Only limited tickets available, so you need to get them fast. Auction of an Irish Rugby jersey signed by all the Irish Team. This was organised by Jennifer Malone who was the lucky fan that got to keep Irish Rugby player Peter O’Mahony’s Six Nations medal after they won the Grand Slam. 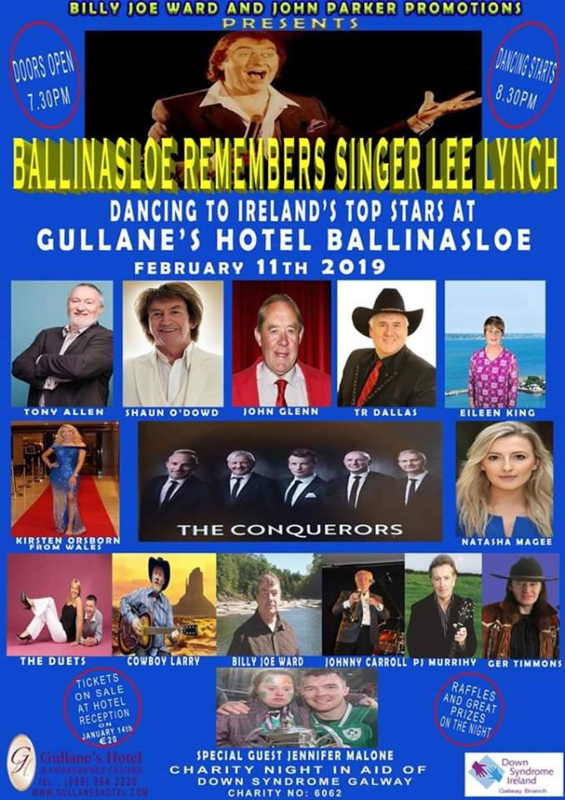 We are very Grateful here at Down Syndrome Galway Branch that Billy Joe Ward, his daughter Donna and his Grandaughter Jennifer Malone, have organised this Event and picked Down Syndrome Galway as their Charity for this Great Fundraiser.